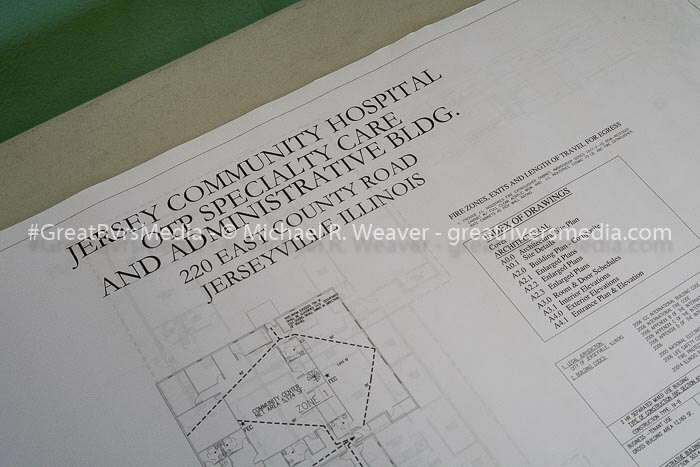 JERSEYVILLE - Jersey Community Hospital made an important announcement on Wednesday about two $150,000 USDA Community Facility Grants to help offset the cost of creating two clinics to help address community addiction with a spotlight on opioid abuse. The clinics will be located in Jerseyville and Roodhouse. 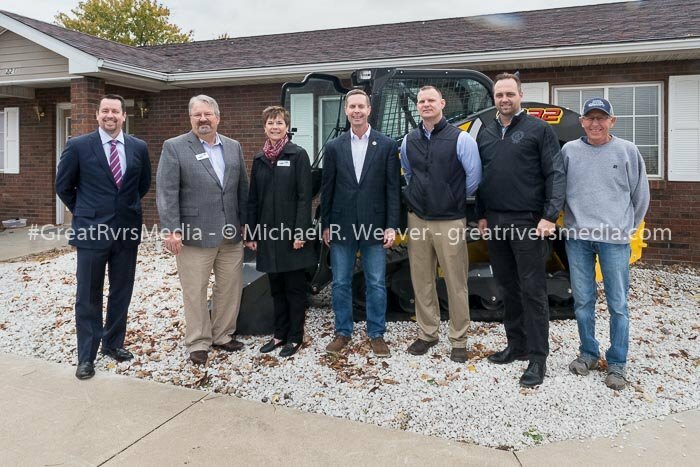 There was a commemoration event with Congressman Rodney Davis and Illinois State USDA Director for Rural Development Illinois Douglas Wilson on Wednesday in Jersey at 220 E. County Road. Jon Wade, FACHE, Chief Executive Officer for Jersey Community Hospital, led the event. 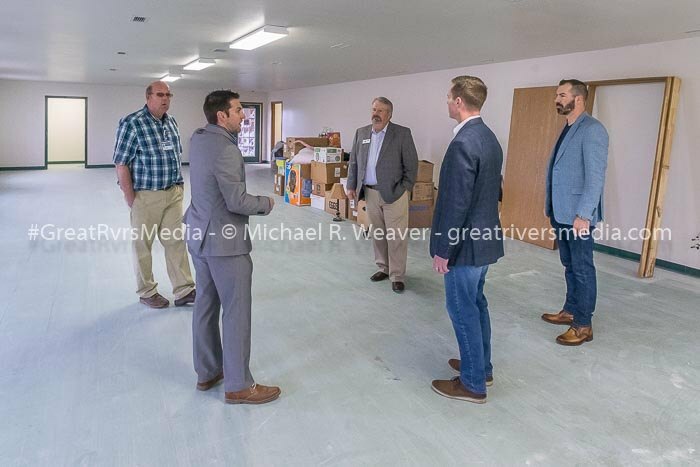 He started the affair by saying that the purpose was to welcome the two $150,000 grants for the East County Road facility and a facility in Roodhouse as part of the Jersey Community, Addiction, Recovery and Education Services Program or as he called it (CARES). Wade said from 2010 to 2015 substance abuse deaths in Jersey county increase upward of 400 percent and 110 percent in Greene County.